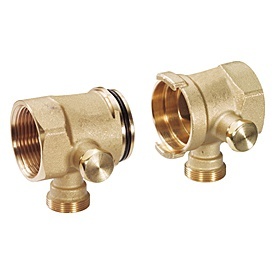 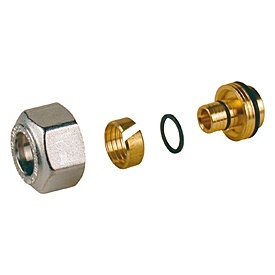 RM multitongs series brass fittings. 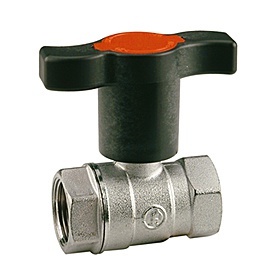 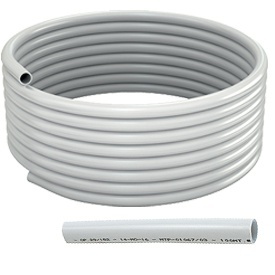 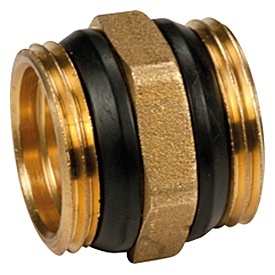 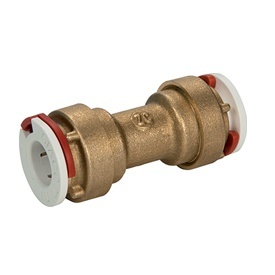 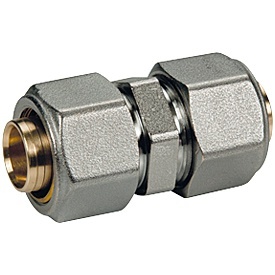 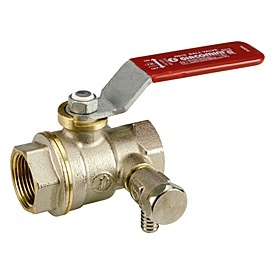 These can be fitted with TH pressing profiles (Giacomini standard), H, U.
Septum insulator to prevent corrosive electrochemical reactions from occurring on contact between the aluminium pipe and the brass of the fitting. 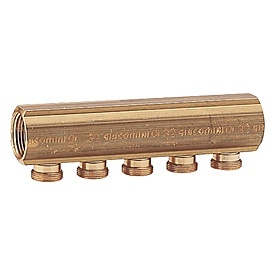 Brass manifolds for every application, made with cold-drawn bars or with stamped modules, for modular assembly according to requirements. 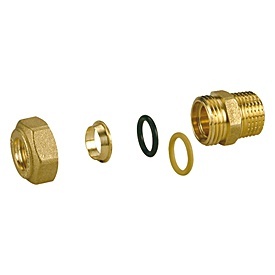 Also available in pre-assembled configuration to facilitate on-site installation.